A collaborative, digital whiteboard makes it easy to educate & create without boundaries. Share and present your ideas in real time. Jamboard moves the whiteboard to the cloud. 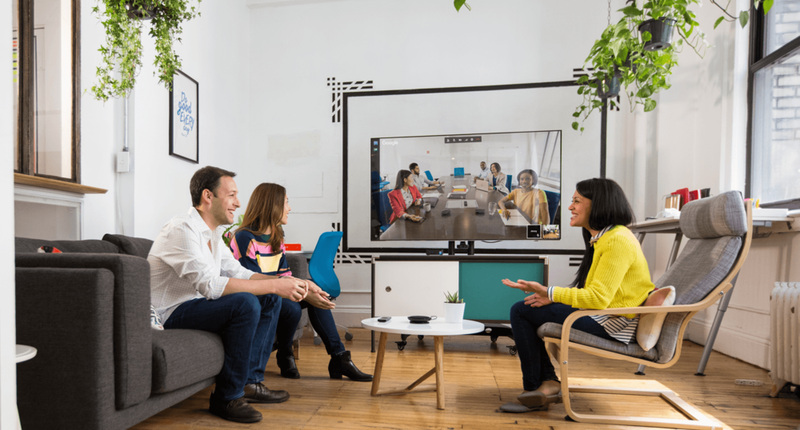 Discover new hardware that brings the same reliable, easy-to-join 4K HD video meeting experience of Google Hangouts Meet to the conference room in 360. Connect with anyone anywhere any time. What Are You Looking For In Support With Your Business?